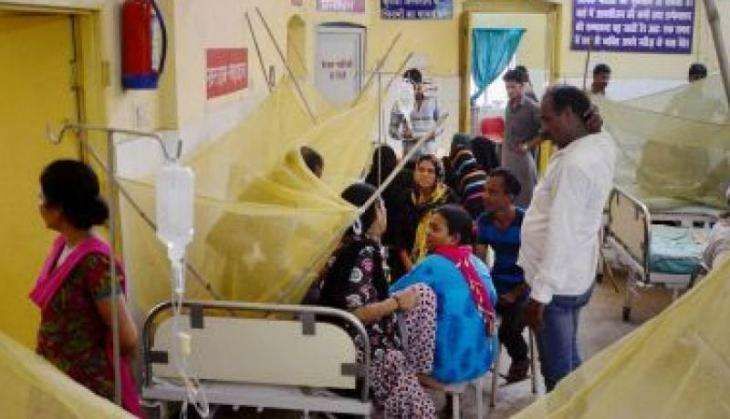 The Green Court, on 21 September, mentioning the outbreak of Dengue and Chikungunya in Delhi, labelled the government and the civic bodies as "shameful and shocking". The National Green Tribunal blasted the Municipal Corporation of Delhi saying, "Don't show us fabricated figures on work done." Also Read: Delhi has been hit by a chikungunya epidemic - what is this disease? According to a report in NDTV, the civic body had told the tribunal that it has inspected 56 lakh houses but could not produce evidence. NDTV quoted the tribunal as saying, "56 lakh houses visited by 700 people is the biggest lie we have heard". The tribunal added that it is yet to see any public authority talk of any challenges or spell out any plan of action. The Green Court said that from media reports it is clear that there has been a "failure on part of MCD and Govt in prevention of these diseases", NDTV reported. Nearly 30 deaths in Delhi have been linked to Dengue and Chikungunya and over 2,800 people are reportedly infected.